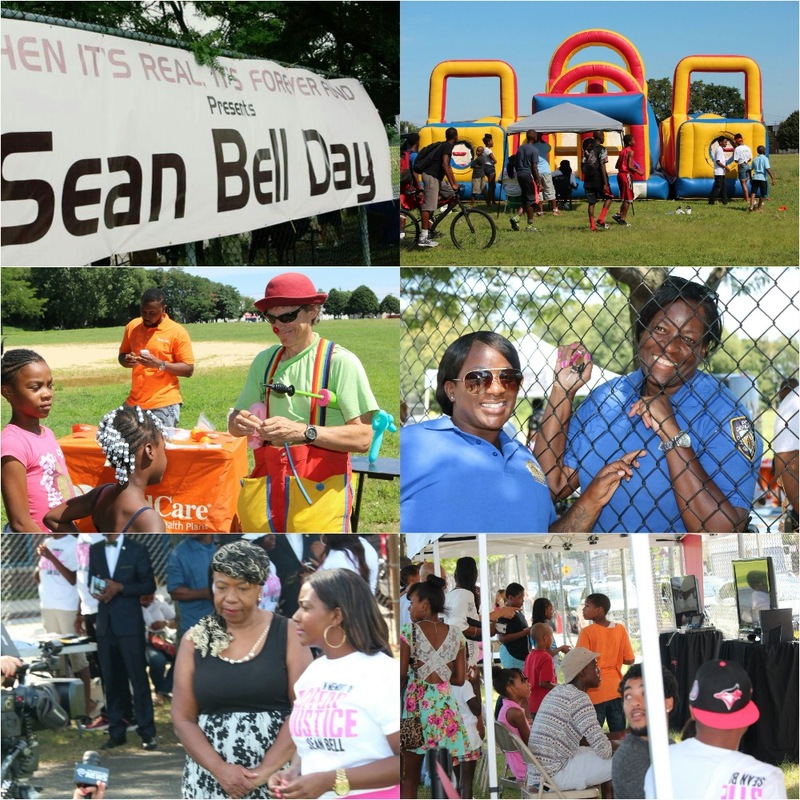 Sean Bell Family Day - is about young people and their families. Family day "officially" closes out the WIRIF summer season. The festivities for the day begin with the Sean Bell 'ALLSTARS' basketball tournament, followed by a day of fun for the families. Childrens bounce houses, video games arcade, face painting, balloon clowns, music and other entertainment including dance performances and other exciting activities. There is plenty to eat, along with Hot Dogs, Hamburgers, Ices, Cotton Candy and more for the children. All the food and entertainment plus school supplies to get the kids ready to go back to school are free/donated by folks like yourselves who want to make a difference for those who need. For those unaware Sean Bell, was a FAMILY man, who is missed daily by his family, Nicole, Jada & Jordyn. The organization was founded by Nicole Paultre Bell, on June 17, 2007 and is dedicated to promoting positive images of young boys and girls of color involved in education, sports and community activities. We are 501(c) (3) nonprofit organization that has been dedicated to the healthy development of young children since 2007. Nicole's organization seeks to build the self-esteem and self-worth of young people of color by changing their outlook on life, broadening their horizons and helping them to empower themselves. We want to give out more school supplies this year. It breaks our hearts when we see there are more kids on line than we have supplies for. Lot's of activities for the kids, Lot's of helpful, healthful information for the parents. Lot's of food and treats for the the kids. Lot's of school supplies for the kids. Please join us and support us by donating and attending, if possible. 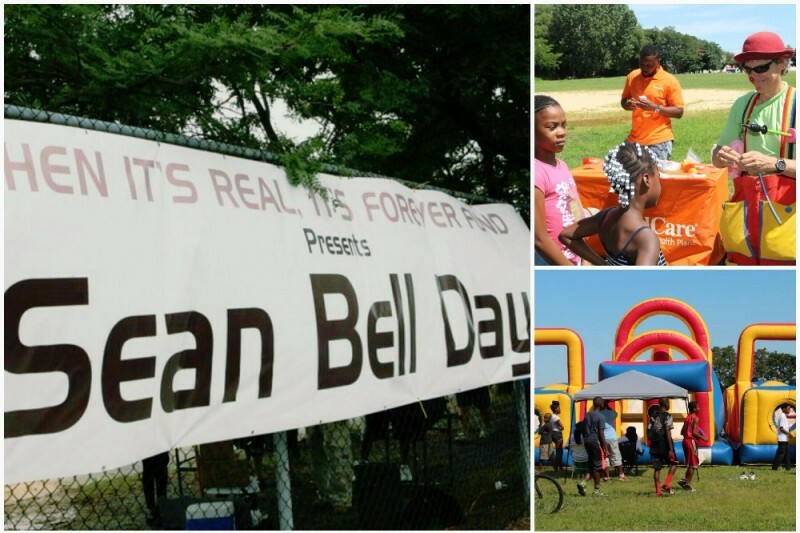 Please donate to the Sean Bell Family Day event. Every little bit helps us meet with success. From Aunt Cindy in memory of my mother Mamie Wilber. Time flies! I am sure the kids are getting big. I'll never forget the African-American Day parade and the float.